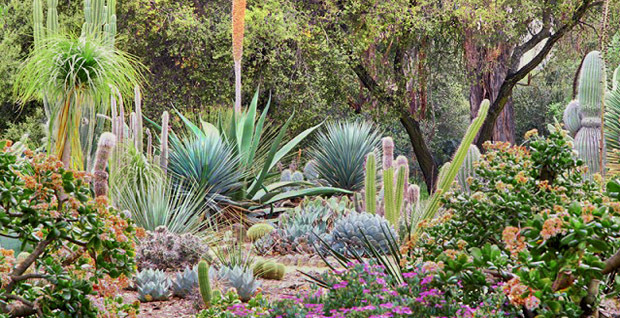 Saturday, May 11, 2019 - 10 a.m. to 1 p.m.
Want to plant a drought-tolerant landscape, save water and cut your water bill? 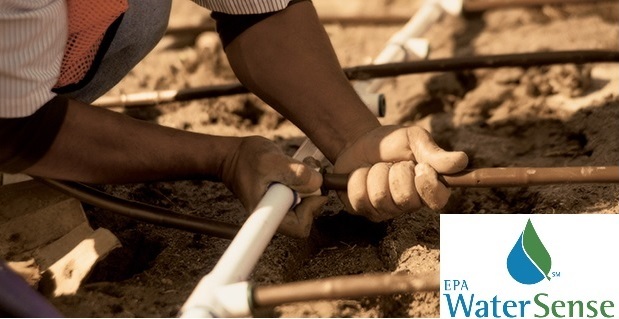 Come learn from Water UCI, a collaboration of experts in water science, technology, management and policy. Rebates and incentives available.